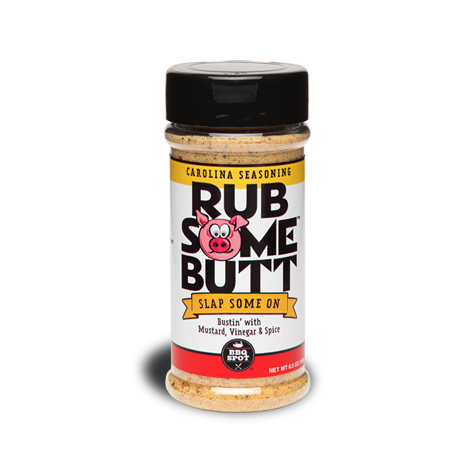 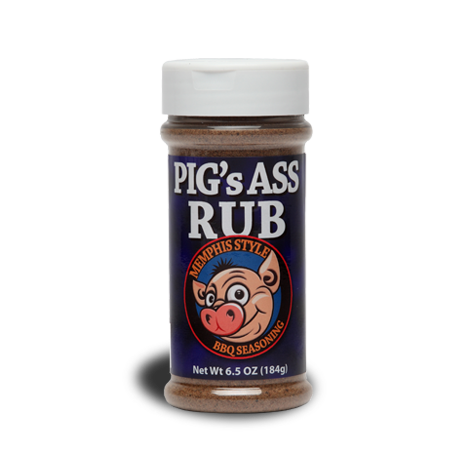 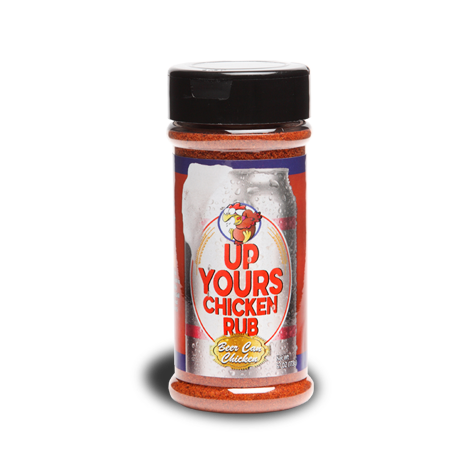 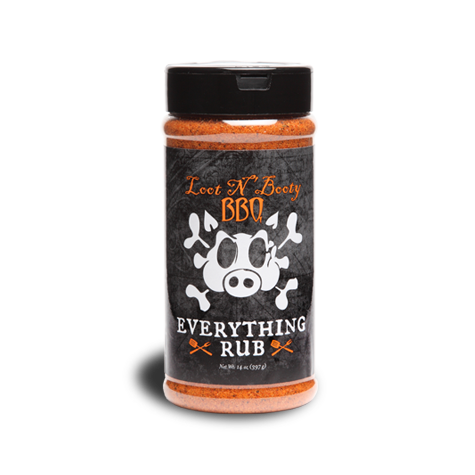 The Jack Stack Barbecue Spicy Sauce is well seasoned, one might say. 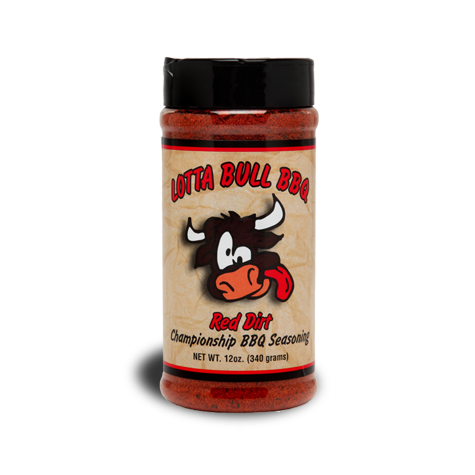 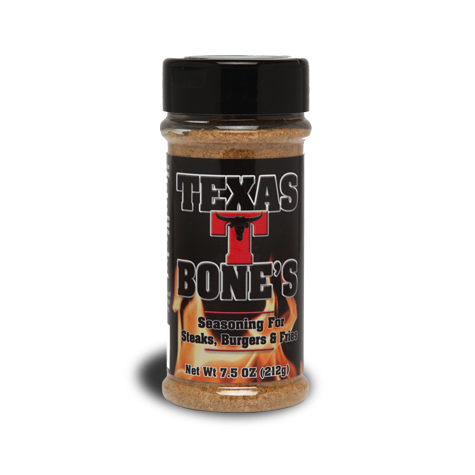 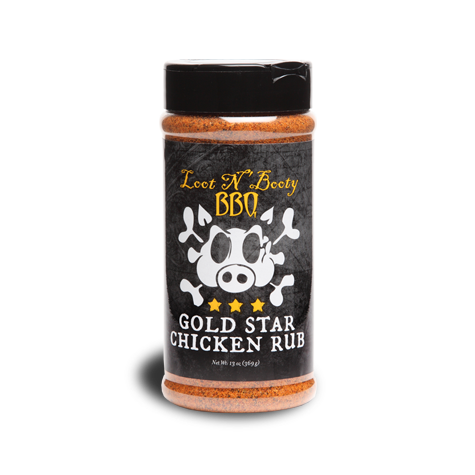 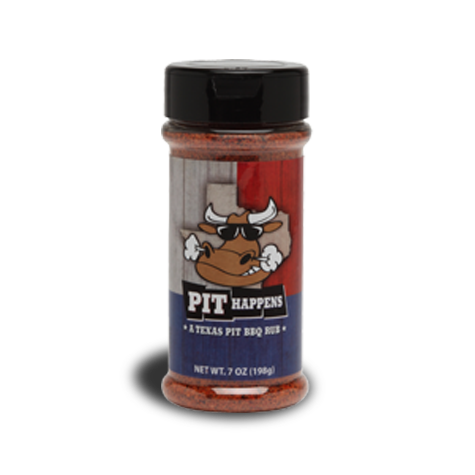 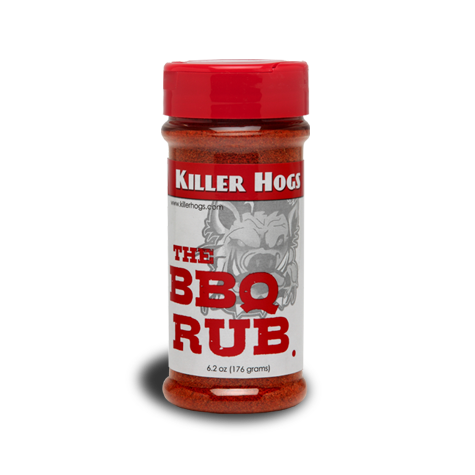 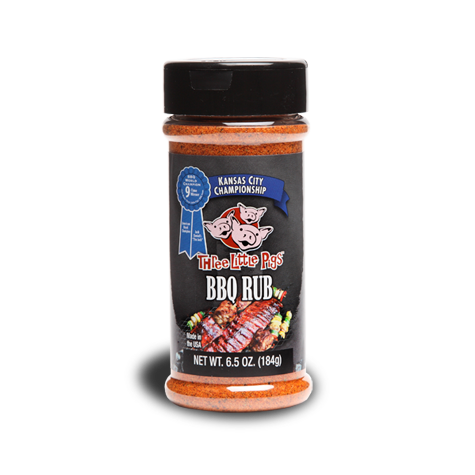 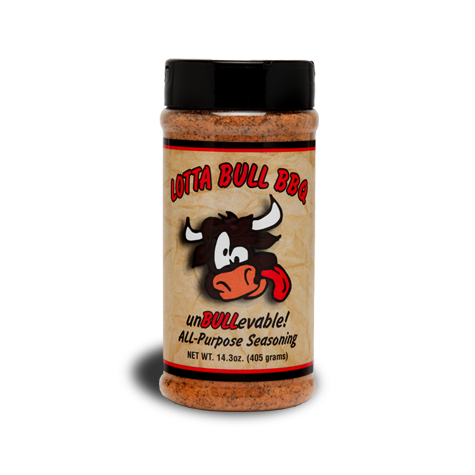 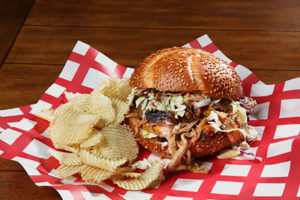 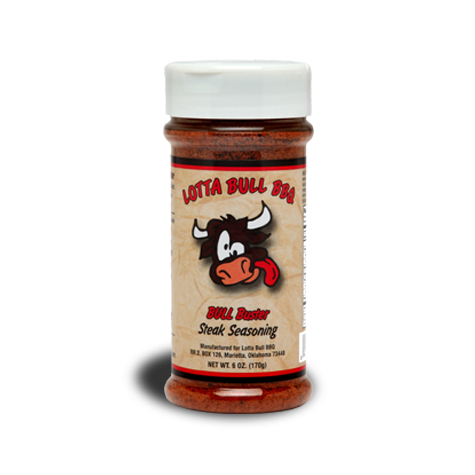 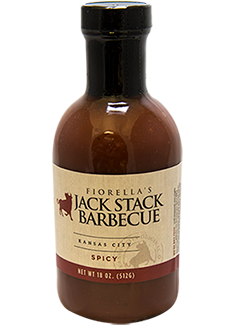 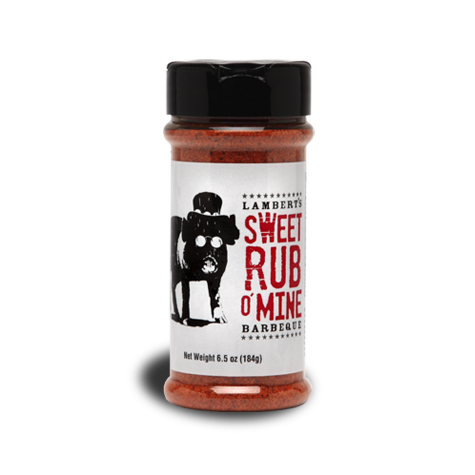 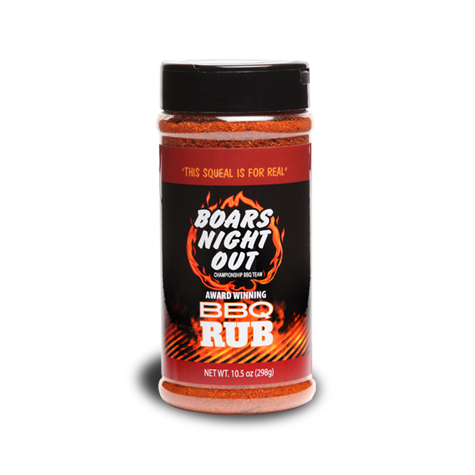 Same goes for our Kansas City Spicy Sauce BBQ sauce, which features 7 carefully selected spices and our special ‘Jack Stack Salt & Spice’ blend. 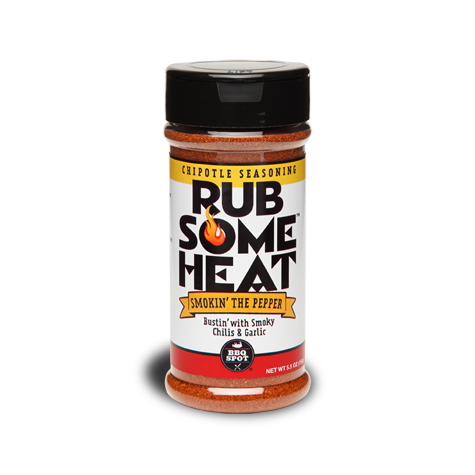 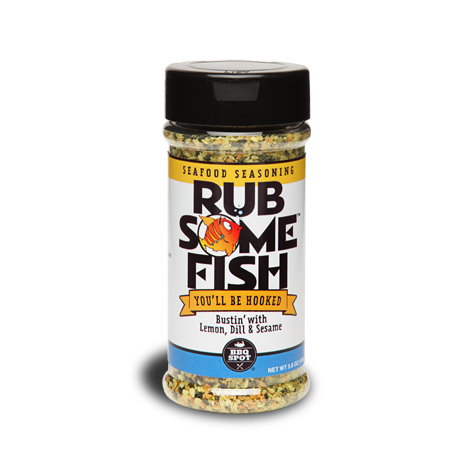 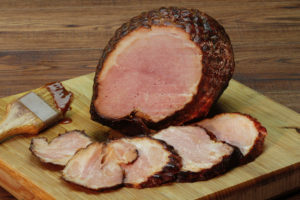 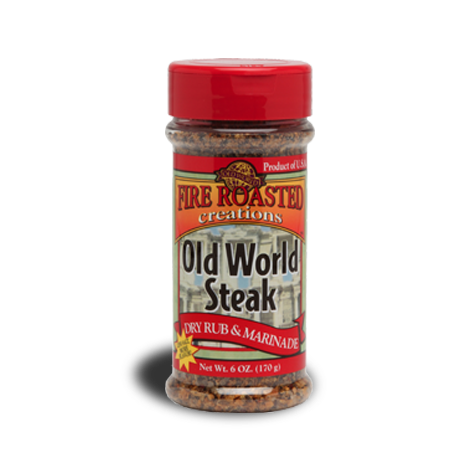 Get ready for the perfect mix of light heat, big flavor, and endless possibilities.